Workers Compensation Providers in Detroit, MI - The Law Offices of Charters, Tyler, Zack & Shearer, P. C.
Work injuries can cause serious emotional stress. 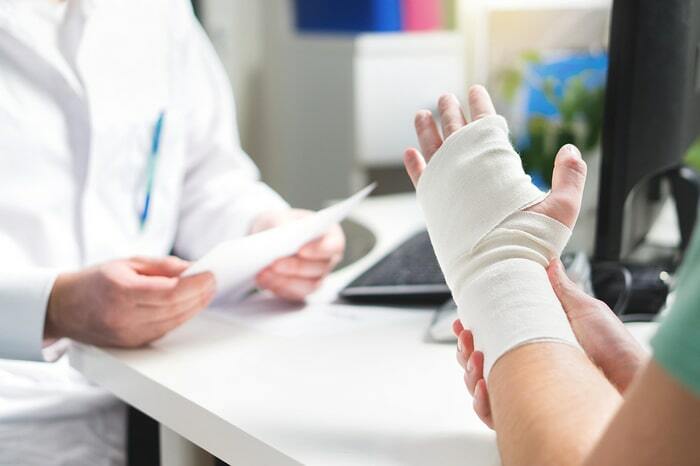 You must deal with the physical problems caused by the injury, but that isn’t all; most people also face severe financial troubles because they aren’t earning money while they recover. Over time the bills can add up, and if you have medical bills to pay, you can end up in a situation with financial struggle. Thankfully it doesn’t have to be this way. With one of our qualified lawyers by your side, you will be able to relax, safe in the knowledge that you have a trained professional fighting your side. With all our clients, the lawyer will sit down with you to assess the compelling evidence to support your case, and then they will use the evidence to win the financial compensation you deserve. Could You Benefit from Workers Compensation? 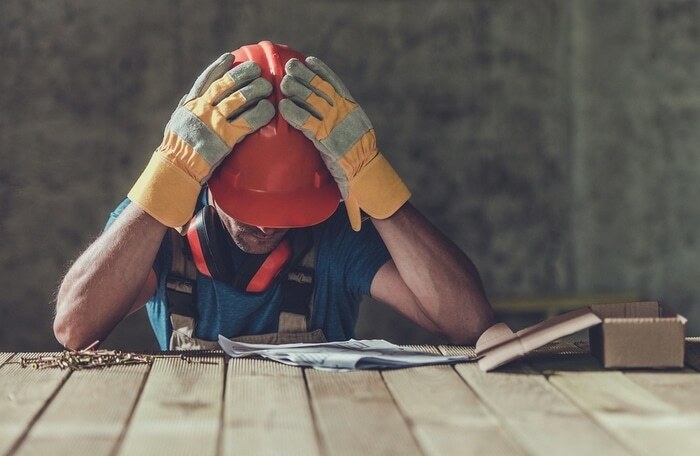 If you were injured at work in Michigan, it is highly likely that your injury is covered, and this includes brain injuries, burns, neck or spine injuries, amputations, and broken bones. However, workers compensation doesn’t just account for physical injuries. If you are dealing with mental health problems caused by the injury (such as PTSD, anxiety, and depression), you will also be eligible for compensation. Workers Compensation can also cover work-related illnesses. For instance, if you work in the construction industry and you are frequently exposed to asbestos, you should still be able to claim compensation. The only time when compensation benefits can be denied is if you are living with a pre-existing condition that wasn’t caused by your work. So, if you have a recent injury from work, it could be beneficial to speak to one of our lawyers. Our Workers’ Compensation Providers are well experienced at applying for compensation in Michigan, so they will be able to help you create a compelling case for financial compensation.